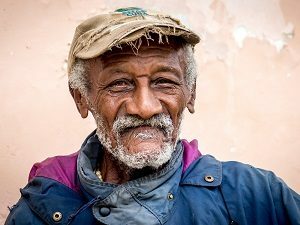 Harrison Council for the Arts presents “Faces of Cuba” photographic portraits by Susan Lawi at the Harrison Public Library. The artist’s work reflects her passion about the people of Cuba. Lawi has been captivated by the beauty and warmth of its people. She has returned to Cuba five times to make these photos. On view: August 29 to September 29. Meet the Artist: September 9 from 2:00 to 4:00 p.m.
For info call the Library at 914.835.0324 or see www.harrisonpl.org.